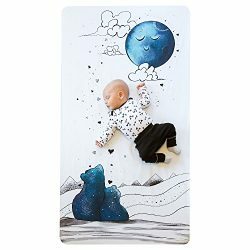 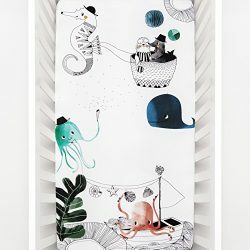 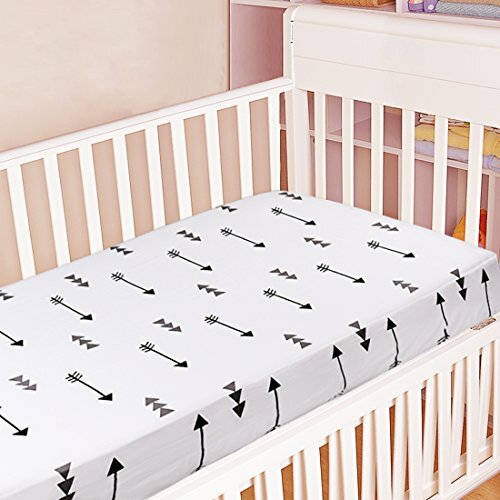 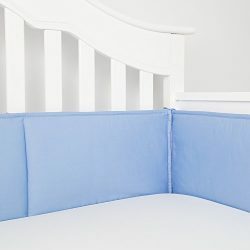 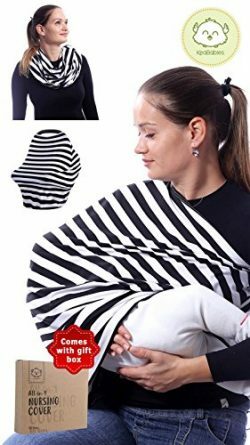 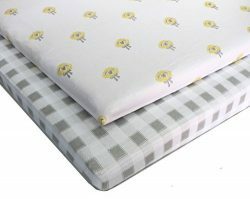 NEW DESIGN Rookie Humans 100% Cotton Sateen Fitted Crib Sheet: Underwater Love. 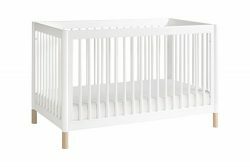 Complements Modern Nursery, Use as a Photo Background for Your Baby Pictures. 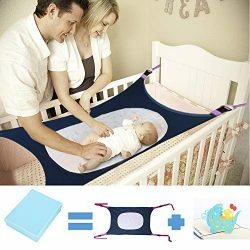 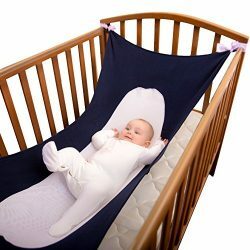 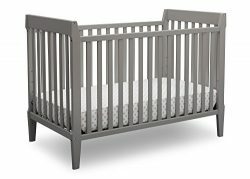 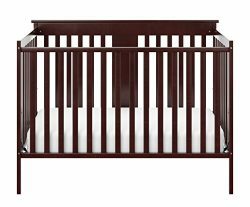 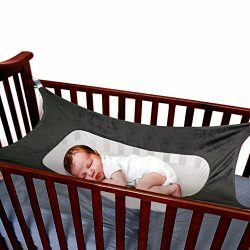 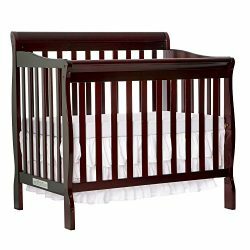 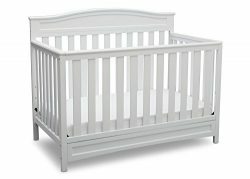 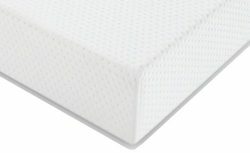 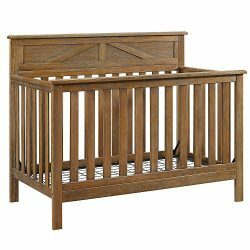 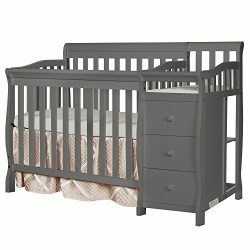 Standard crib size (52 x 28 inches).